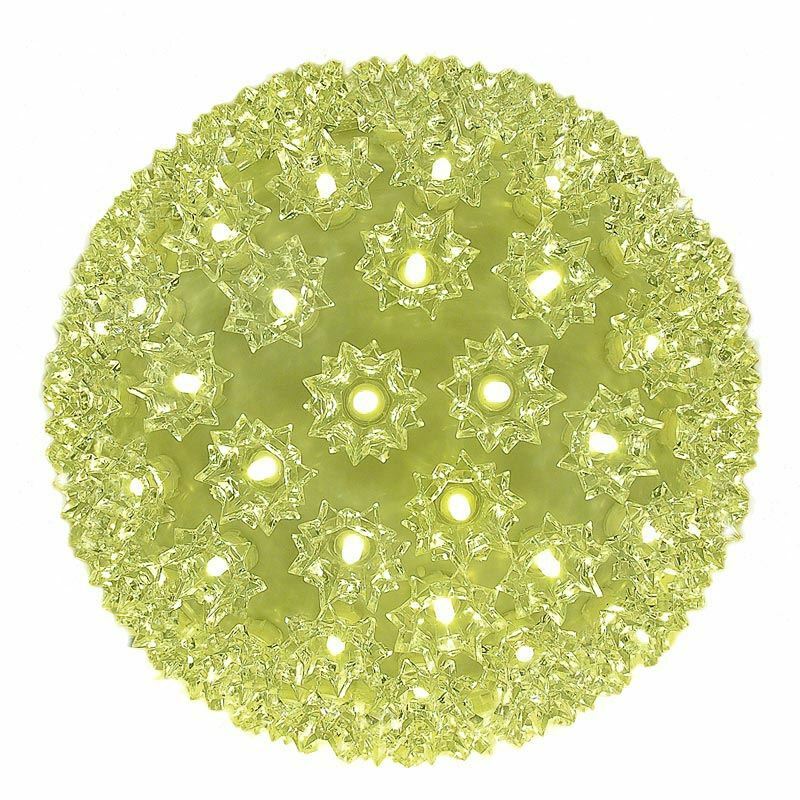 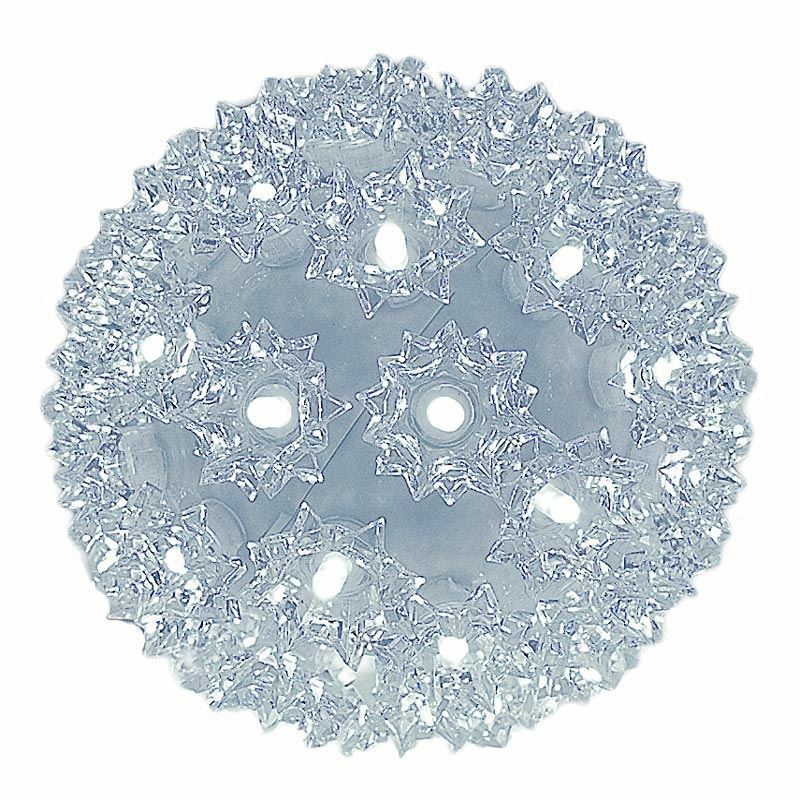 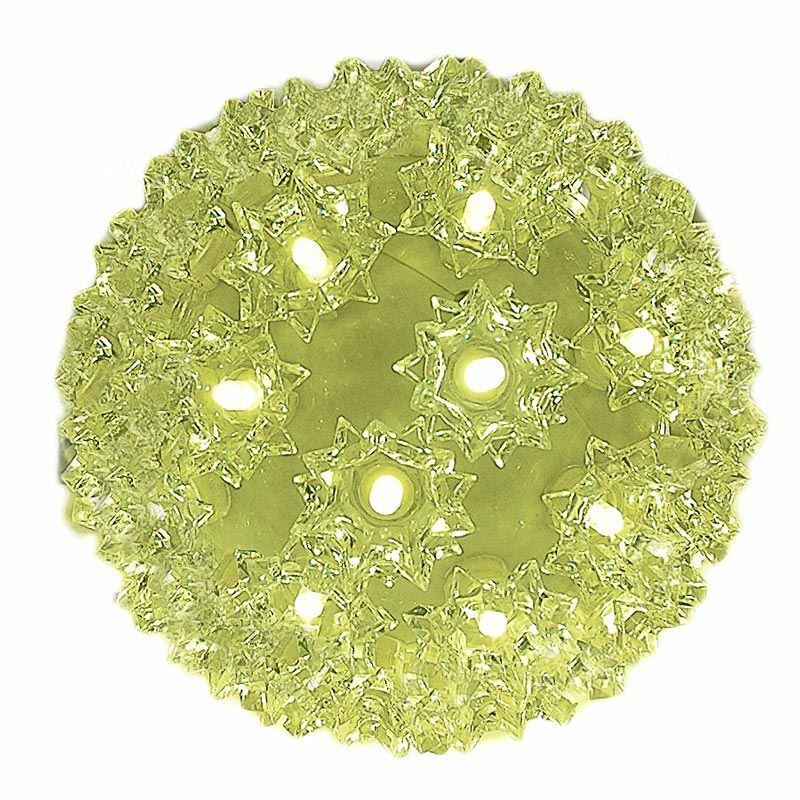 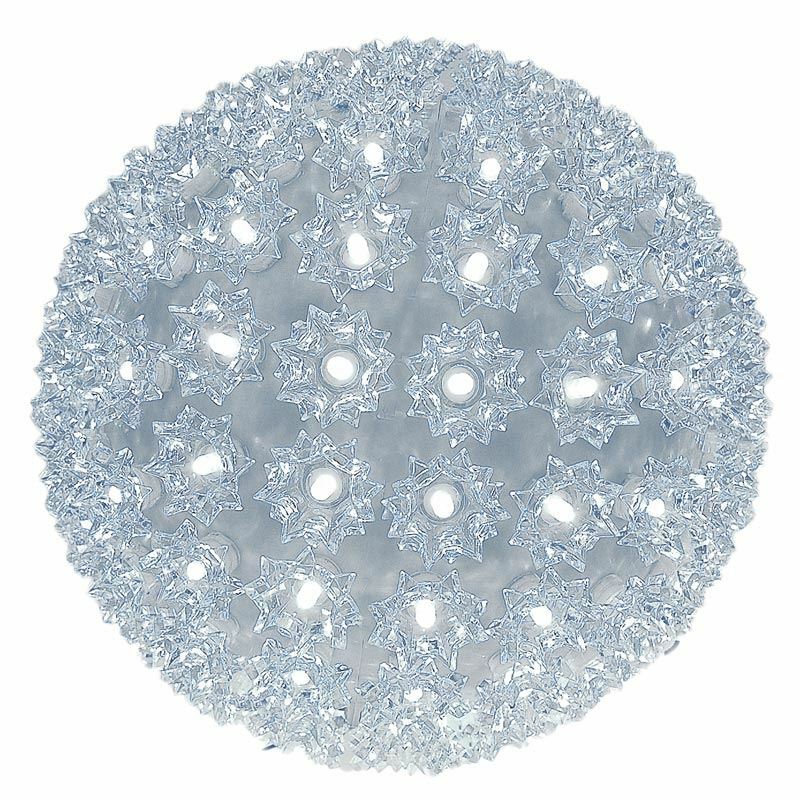 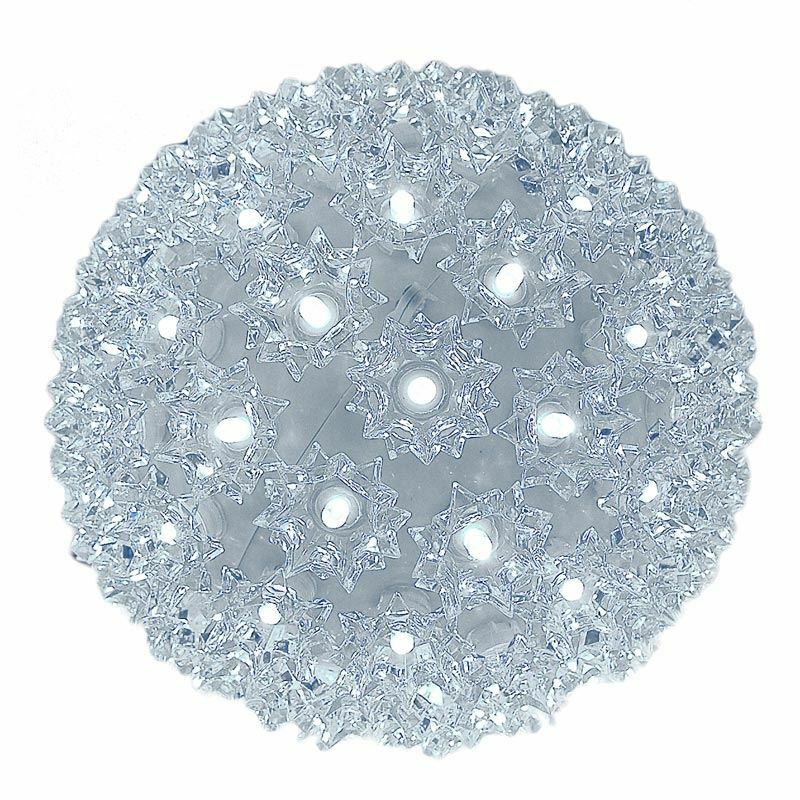 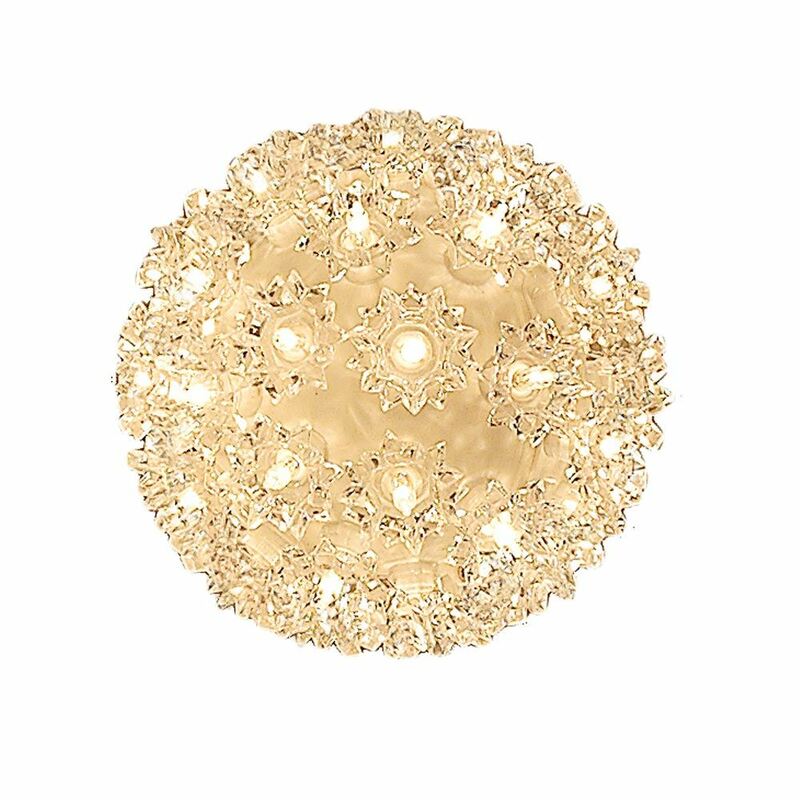 Our clear Twinkling Starlight Spheres are sure to add a dazzling, brilliant sparkle to any holiday, special occasion, or year-round illumination both indoors and out. 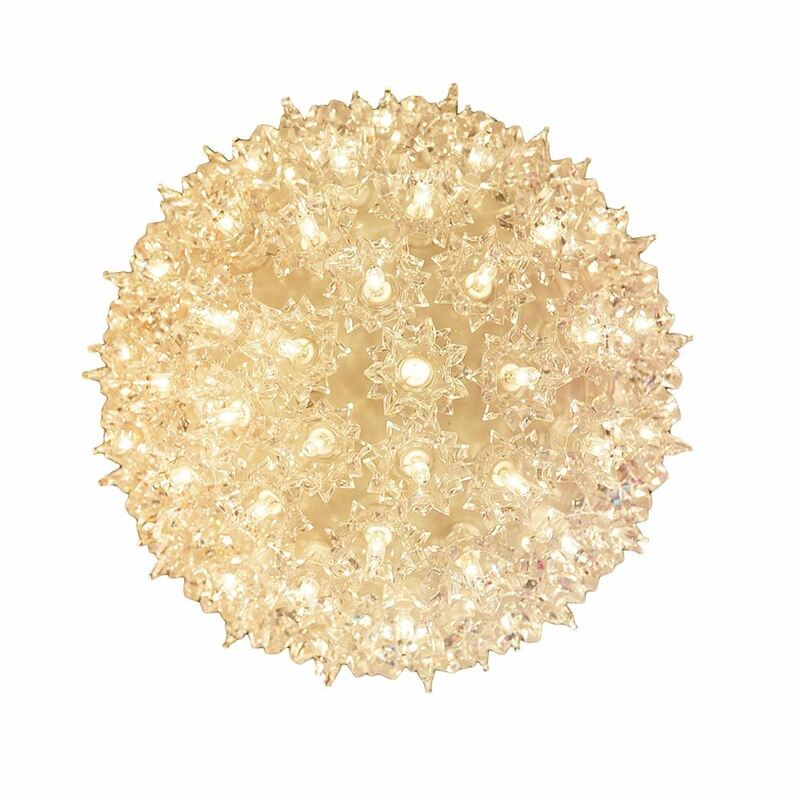 Available in 3 different sizes (50 Light 6", 100 light 7.5" and 150 light 10") and in both clear incandescent and warm white LED , these spheres will create professional, eye-catching displays because the mini lights in these globes randomly twinkle and shimmer spectacularly. 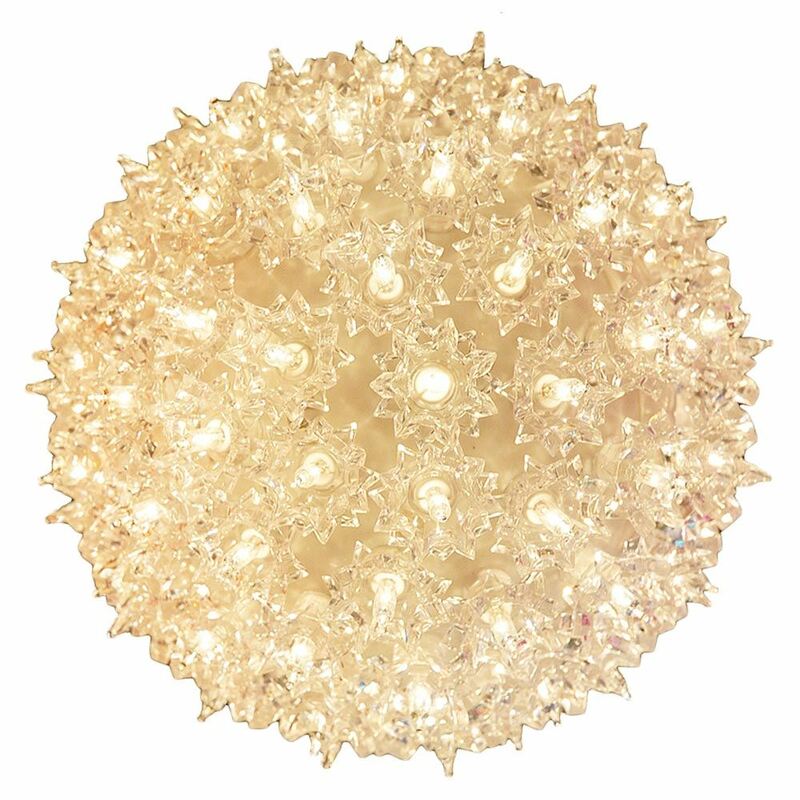 Hang from decks, patios, awnings, gazebos, outdoor special event tents, and indoors as well. 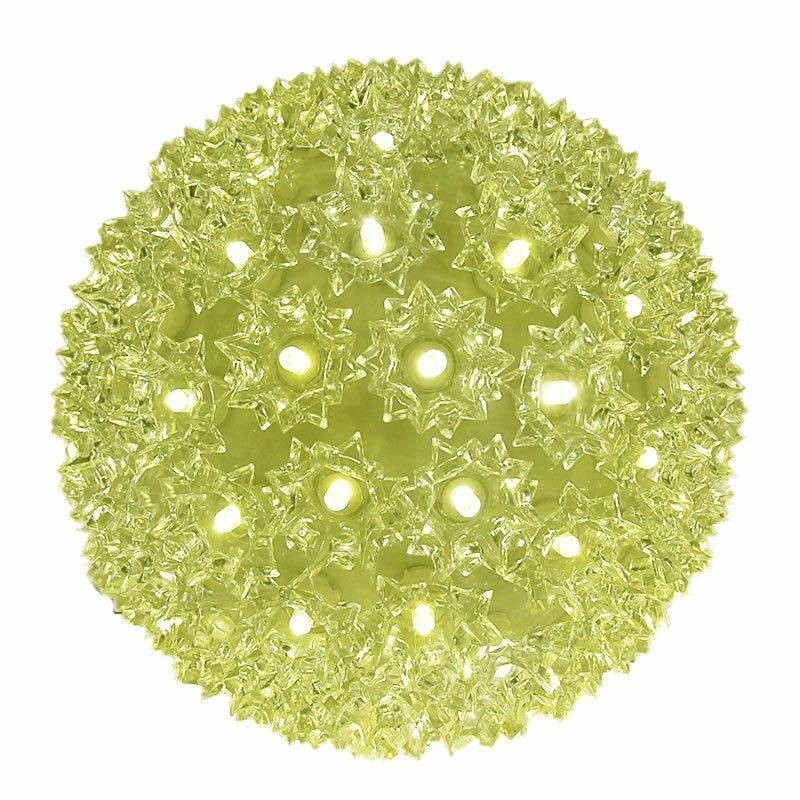 Consider adding our steady burn starlight spheres of different sizes and colors to add even more dazzle and twinkle to your lighting display.